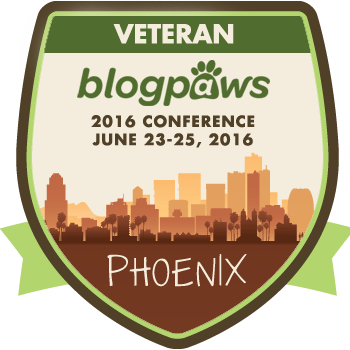 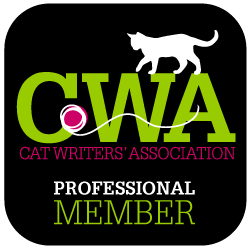 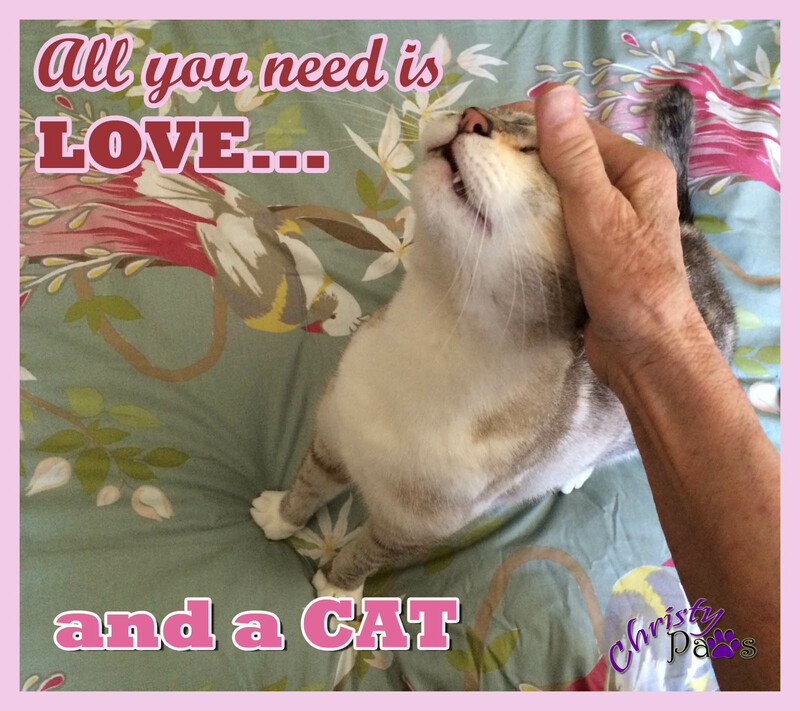 I’m so happy to be able to share my bounty from BlogPaws with my readers. 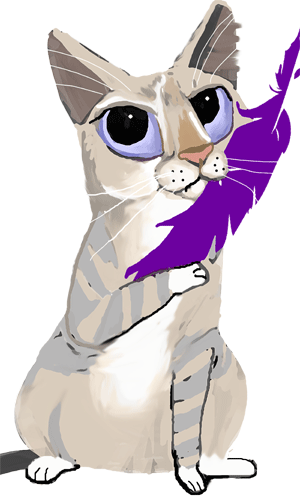 I told you that there might be enough for two giveaway winners and there was more than enough for that. 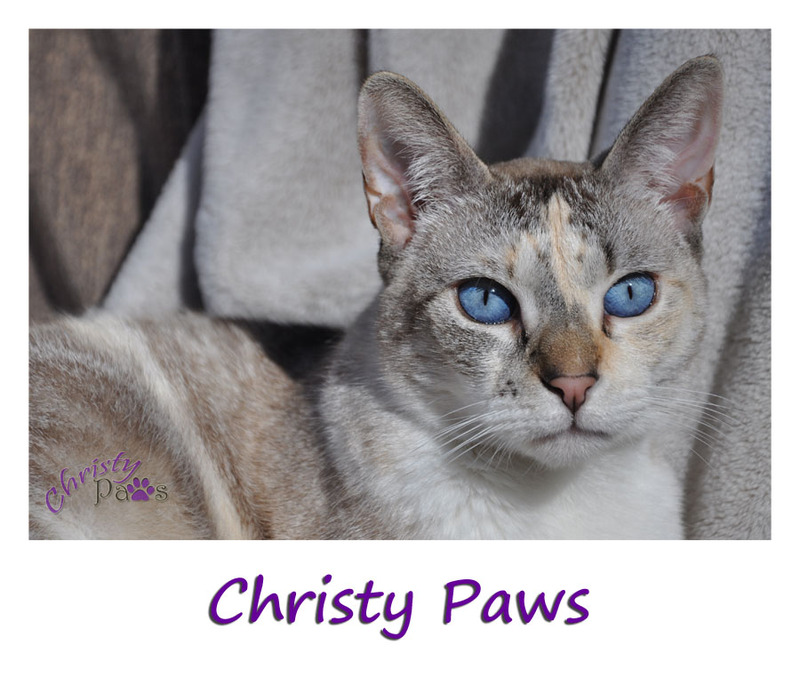 I kept some of the treats and food mom wants me to try and of course some toys, but there’s lots of goodies that will be on their way today to Annamarie V. and Cathy K. Yes, that’s right, my pal Cathy Keisha was the second place winner. 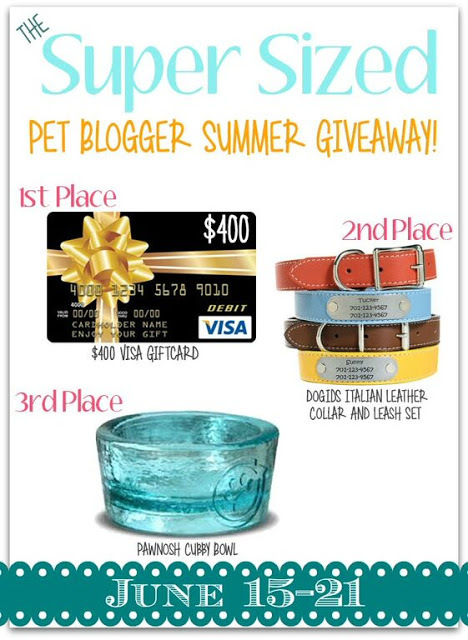 It’s The Super Sized Pet Blogger Summer Giveaway! 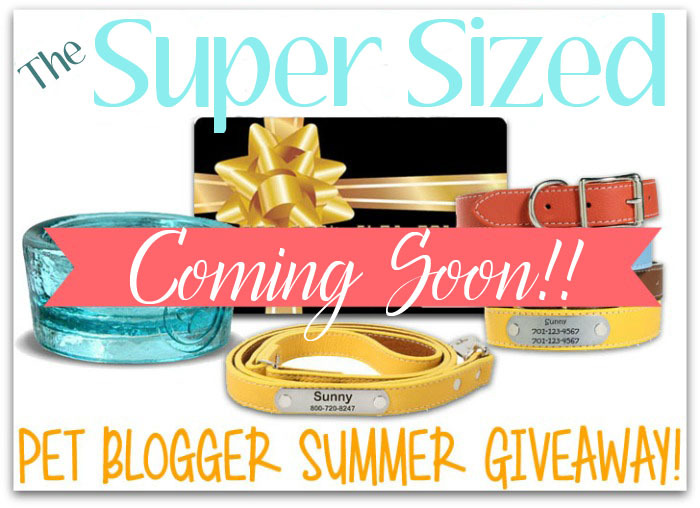 Beginning next Monday, I will be participating in my first giveaway, The Super Sized Pet Blogger Summer Giveaway! 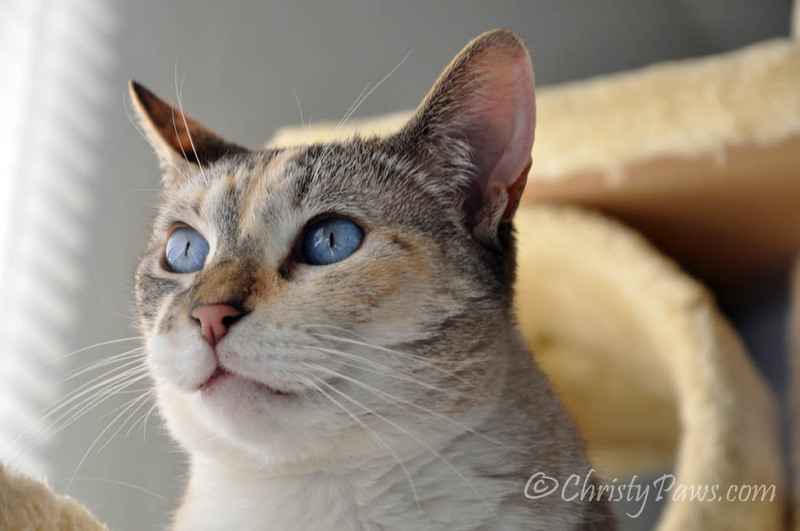 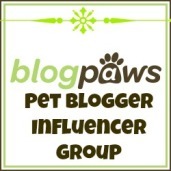 There are three SUPER prizes and I am excited to be one of the 24 pet bloggers involved. 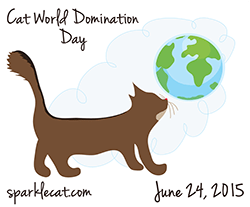 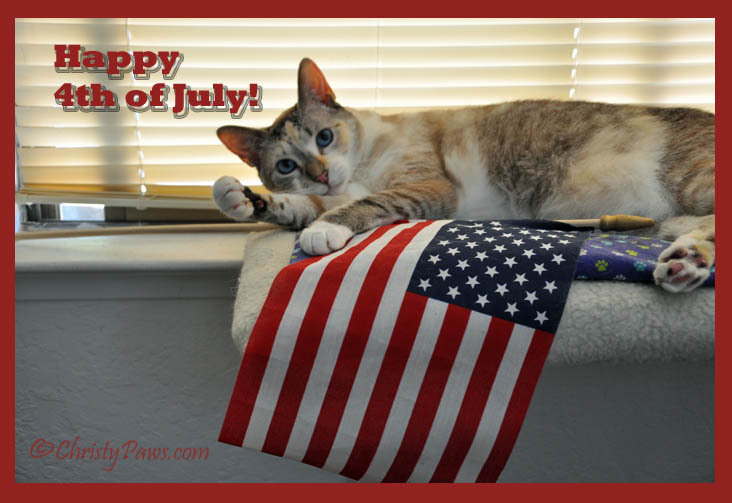 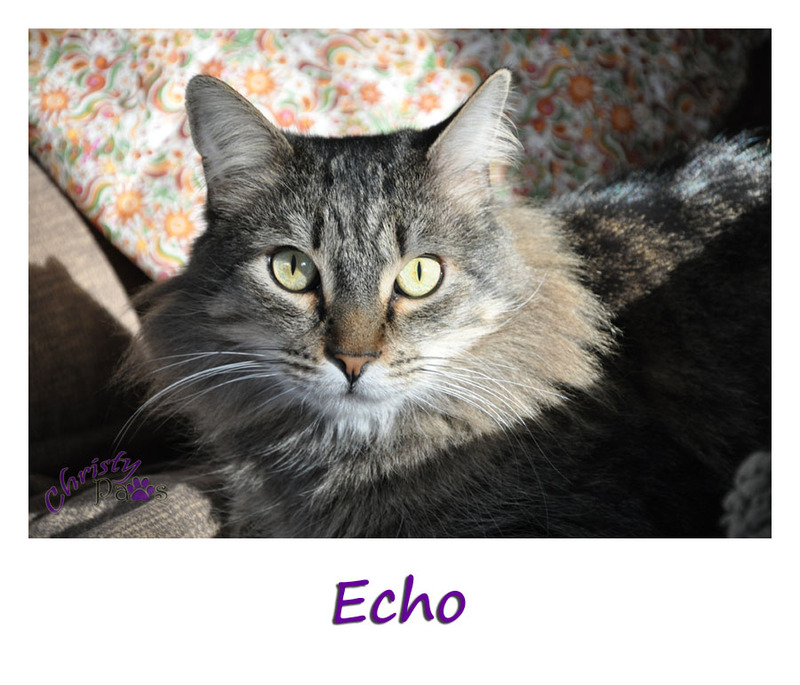 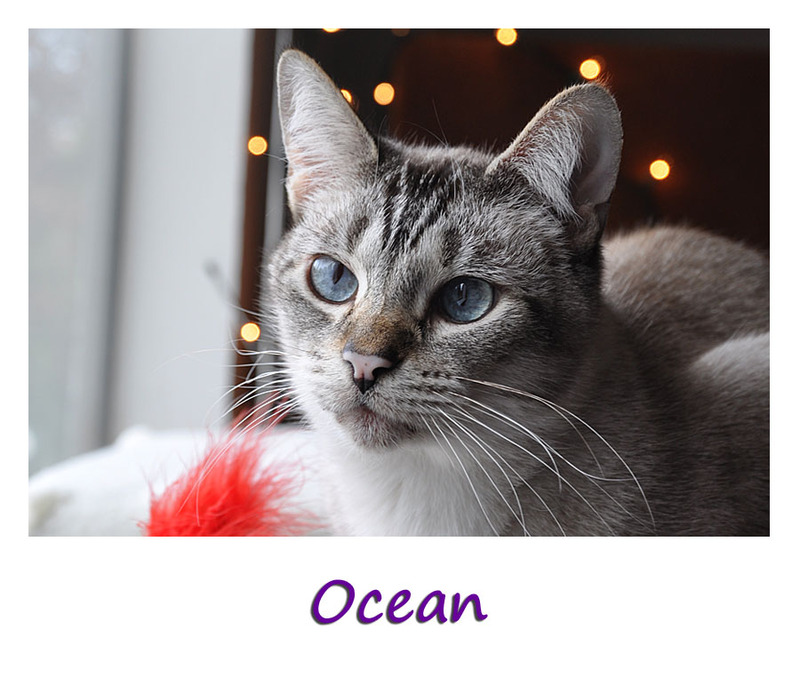 I thought my first giveaway would be for our big Gotcha Day/Birthday celebration on July 4th, but when I had the opportunity to be part of this exciting event, I pounced on it! 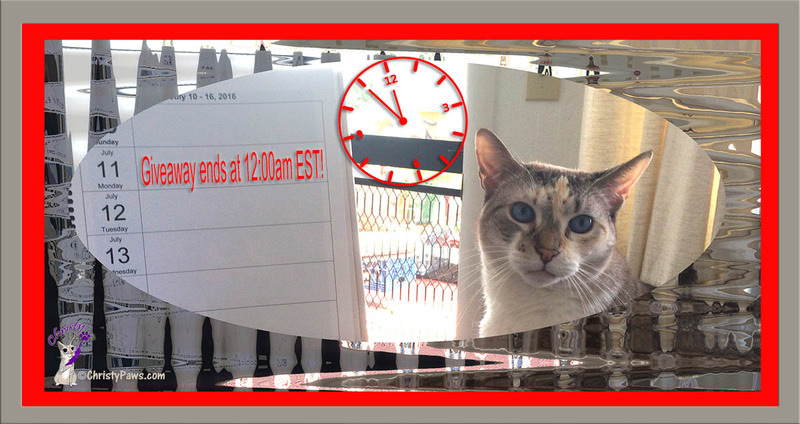 Be sure to visit me on Monday, June 15th, to see what the great prizes are and to enter for a chance to win.